5 stars, guess i'll have to buy your book. Hope I can learn something, starting with B&W isn't the be all and end all and composition trumps technique, especially all the nonsense in post that was impossible 20 years ago. I like going back to these images. It makes me smile and feel like I am at home. The human spirit needs to immerse itself in creativity that really connects with our dreams, memories and emotions. Not just the surface junk that is shoveled at us by the advertising industry. 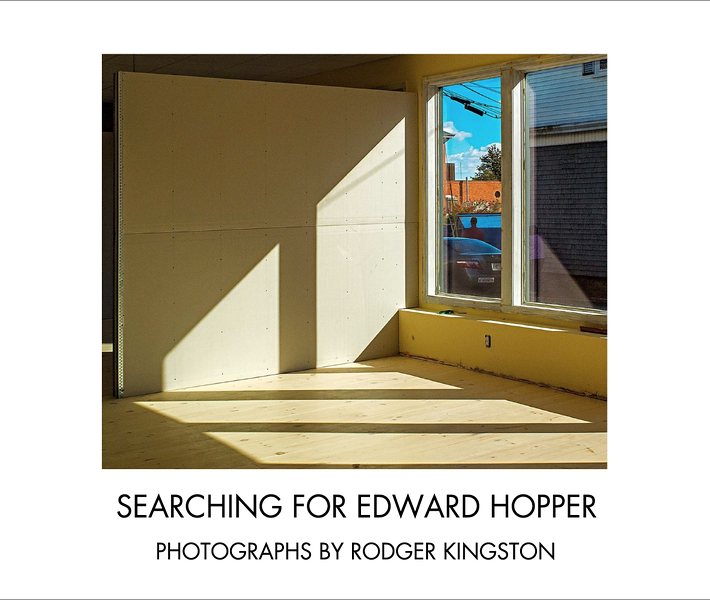 This book by Rodger Kingston is a great place to become recharged and inspired!